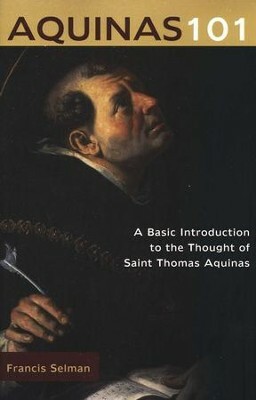 A brief, engaging, and readable summary of the influential thought of St. Thomas Aquinas, one of the Catholic Church's greatest minds. 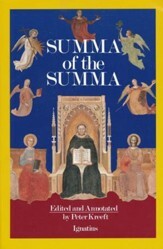 In this clear, thoughtful and immensely readable book, Francis Selman offers summaries on some of the most complex topics in the writing of St. Thomas Aquinas. 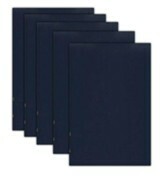 Selman deftly draws on the work of contemporary scholars while situating Aquinas in relation to the thinkers and schools of thought he was both confronting and drawing upon. 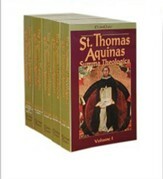 The result provides an overview that places the thought of Aquinas both in his time and in our own. 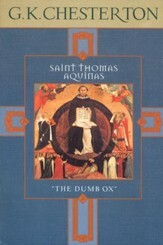 I'm the author/artist and I want to review Aquinas 101: A Basic Introduction to the Thought of Saint Thomas Aquinas.